The recent article in Ct.Post by Linda Conner Lambeck “Bridgeport Schools brace for potential cuts” raises all sorts of questions and concerns. How is it that Math and Literacy could even be considered to be on the block for any school district? This is yet another example of students basically being left to find their own way to succeed in a system that is being put in the position of offering students less help instead of more. One organization is stepping in to offer students some bootstraps with which to pull themselves up. Brave Enough to Fail, a CT non-profit working to incentivize students to excel in school has developed the Brave Enough to Write program (BETW), specially to address to the growing gap, as well as to off set devastating budget cuts, as proposed in Bridgeport. The BETW program will be a self-publishing platform, tied to English curriculum that allows students of all ages to write and publish their own stories, and read the stories of their peers. Students within the program will be eligible to win various enrichment scholarships and the school or organization the student comes from will receive a matching scholarship. While we know that writing is a rewarding activity and can have serious impact on self-esteem and confidence, the BETW program’s aim is to not only help build confidence and self-esteem, but to work to off-set devastating budget gaps by providing students access to educational opportunities as well as funding. The Great White Shark is the most feared predator on the planet. It relentlessly prowls the waters, hunting where it will and in fear of nothing for it has no natural challenger save the Orca. 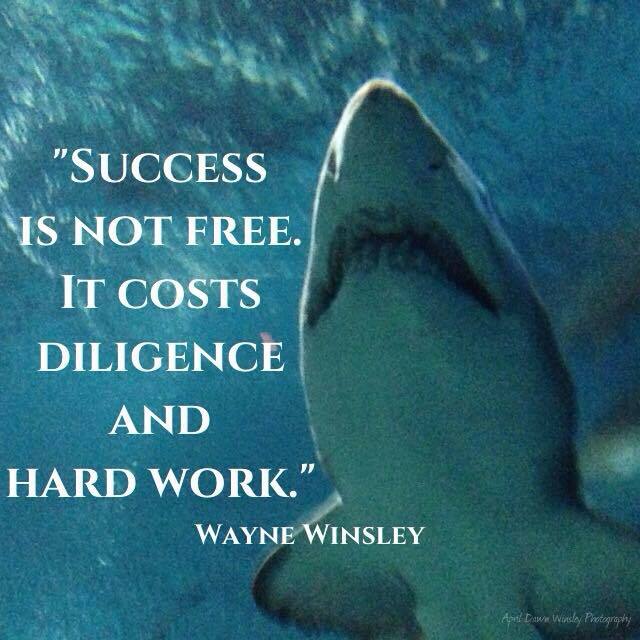 However, to be successful, the great white shark must do one thing. It must keep moving forward at all times. If this particular shark stands still, it becomes just another drowned carcass swallowed up by the vast ocean and fed upon by others. Successful people across the board share this shark-like trait. They keep moving forward, they are diligent, they don’t give up and they work as hard and as long as necessary to reach their goal. they learn from their failures but they don’t live in them. They refuse to drown in mediocrity. Everyone wants to be successful, and if it were easy, everyone would be. But it’s not easy and therefore, too many are not. Life will inevitably throw obstacles in path, adversity will strike and circumstance will conspire against you. Look around you, there are plenty of talented and gifted people who failed to reach their full potential because for them, the price was too high, it was too hard, it took too long so they gave up the fight. Quite often, it is not talent that makes the difference but perseverance. Be the shark, keep moving forward. Your dreams, your goals, your success is worth fighting for. The road to success is a toll road and that toll of diligence and hard work, MUST be paid.There is no shortcut around hard work and diligence. You were born to accomplish great things. Don’t drown in the sea of mediocrity. Keep moving forward toward your destiny. You can help pave the way to success for the next generation. Every dollar you give to Brave Enough to Fail helps to inspire a young person. 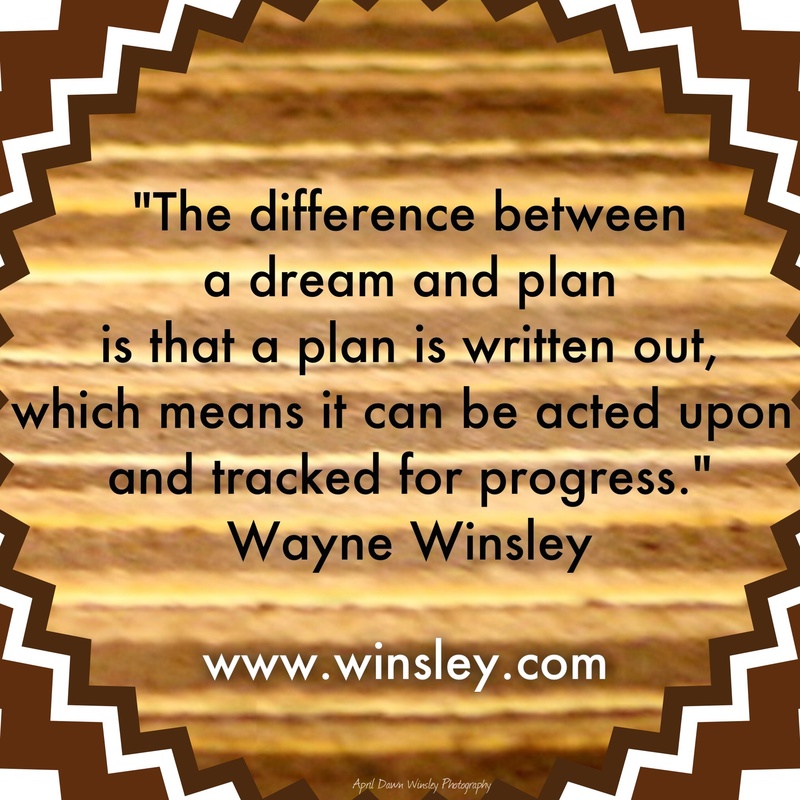 Wayne Winsley is an award winning motivational Keynote Speaker who has been inspiring others for over a decade. 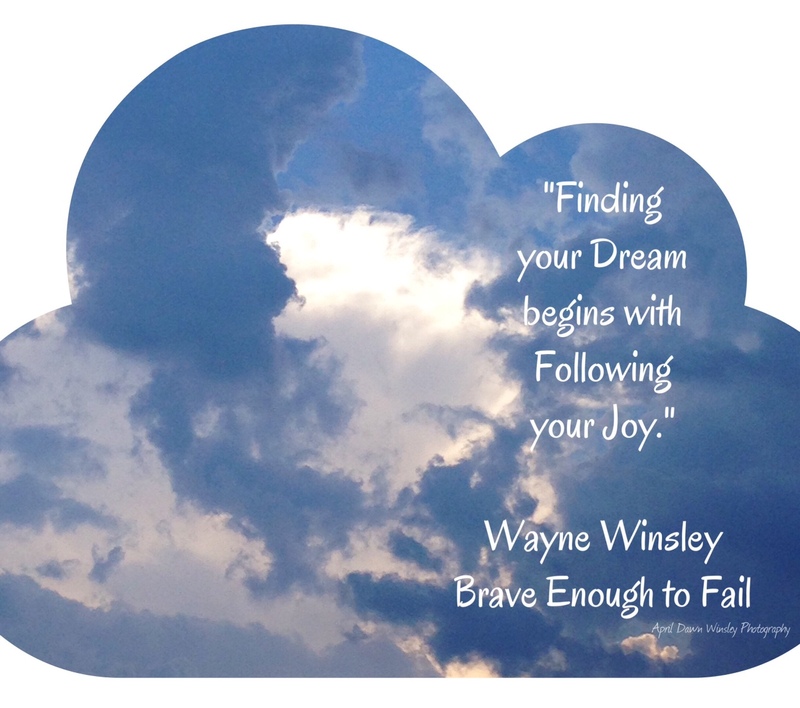 He is the founder and President of Brave Enough To Fail. This is true, but its not the whole truth. 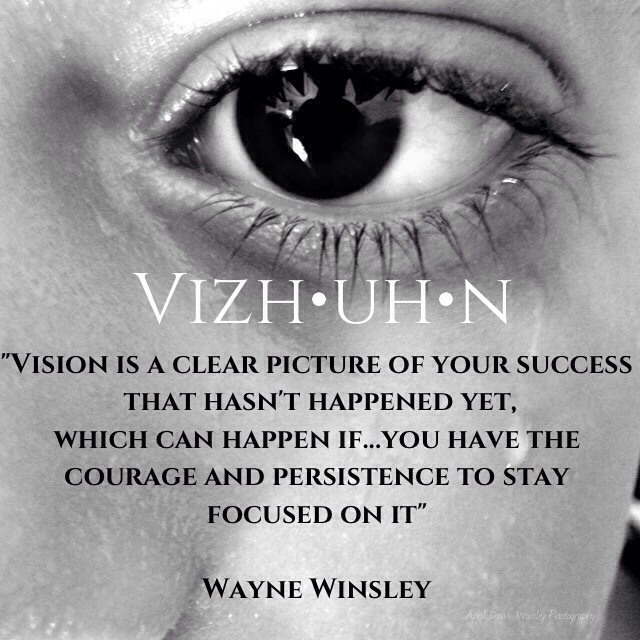 You need a plan for turning your vision into reality. Committing your vision to paper in the form of a plan also helps build the courage and resolve that are required in order to be persistent in working toward your goal, whatever it is.despite the inevitable obstacles and failures along the way. Having all the right tools for success is worthless if fear of failure keeps you from using them. So, don’t let your vision drift away as a daydream. Make a detailed plan of how you will bring your vision to life, write it down and then WORK your plan diligently and courageously and watch the sparks fly. 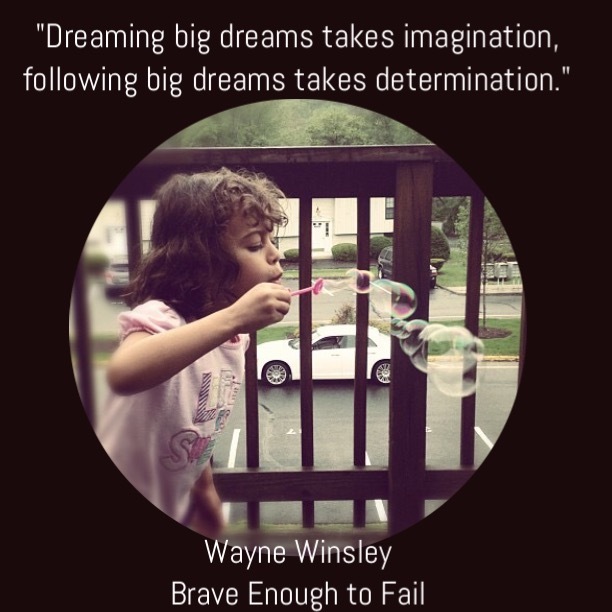 Brave Enough To Fail inspires young people with the courage and preparation to activate their dreams, goals, gifts, and talents. Your generous donations help launch the dreams of the next generation. Follow your dream. A simple instruction that is much easier said than done. And it is impossible to do if aren’t sure exactly what dream you’re supposed to be following. How do you figure out what your dream, your destiny is? Start by looking inward and asking yourself some questions. What is that thing that you love to do? What is that problem that gets under your skin like no other and that you would love to solve? Henry Ford was angered at the idea that it was impossible to mass produce an internal combustion engine. What is the issue or thing that you are so passionate about that it can bring you to tears? Nancy Goodman Brinker lost a beloved sister, but the world gained the Susan G. Komen For The cure Foundation. What are you gifted to do? What do you do best? What is that thing that, when you do it, it brings out the very best in you?